White Horse ♡. ♡♡♡. 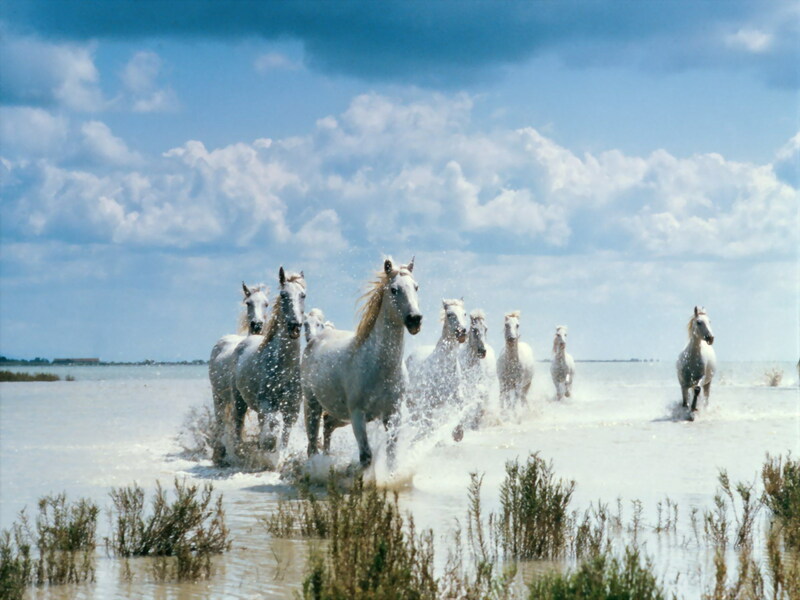 HD Wallpaper and background images in the घोड़े club tagged: horse horses stunning animal white.